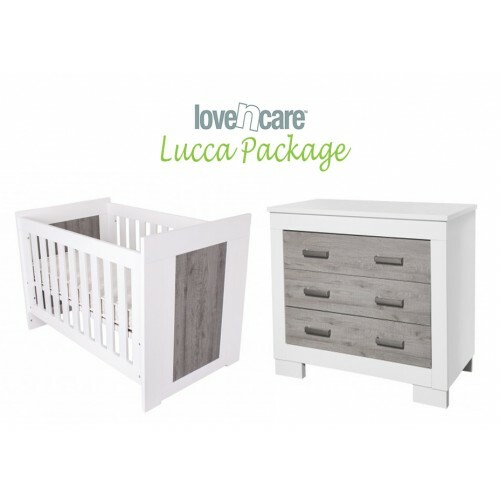 Complete your nursery with the Love n Care Lucca Package. 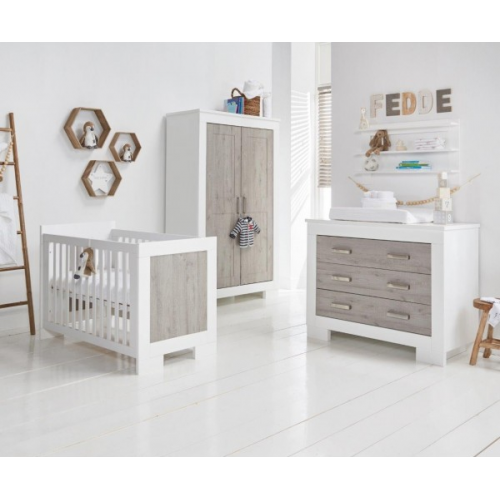 The Lucca range will make a statement in any nursery with its beautifully eccentric design. 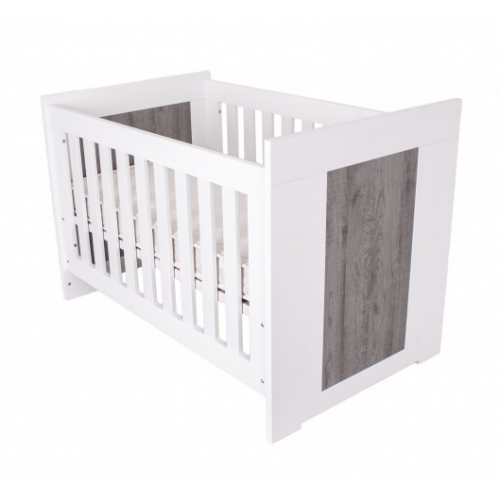 The Love n Care Lucca cot is highly fashionable with its contemporary look and simple clean lines. 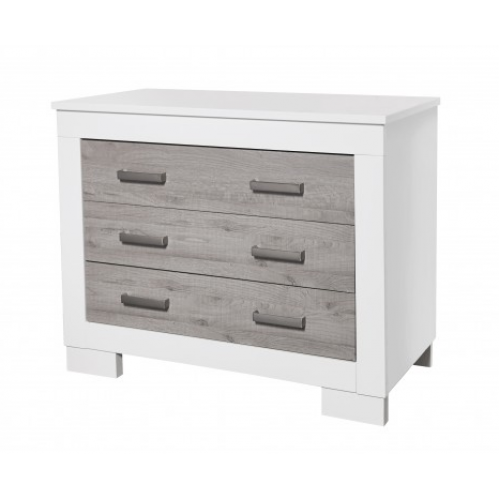 The Love n Care Lucca Dresser has 3 good sized drawers on smooth sliding rails provide a tranquil environment. The Dresser can be used as a changer with addition of the detachable changer lid top. The Lucca Dresser has 3 good sized drawers on smooth sliding rails provide a tranquil environment. The Dresser can be used as a changer with addition of the detachable changer lid top.